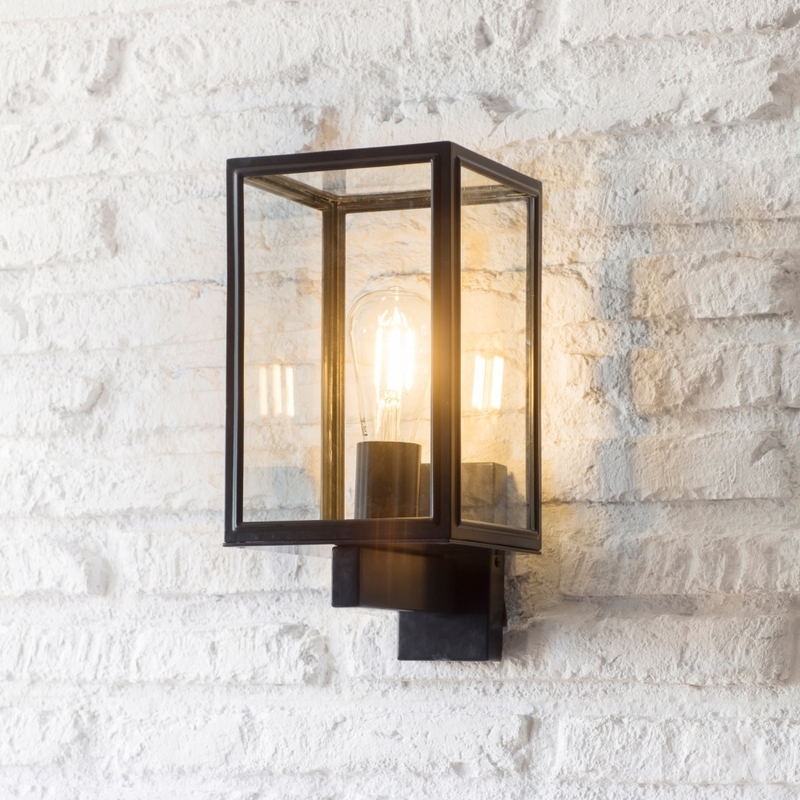 An elegant and minimal design, this Belgrave Steel Carriage Outdoor Wall Light by Garden Trading is inspired by the classic Victorian style lantern and takes its name from a grand road in London. A stylish outdoor or indoor wall light for use in the home or garden, the powder coated steel light can be fitted as either an up or down light as you choose. Being weatherproof, it will bring a lovely glow to your exterior all year round.